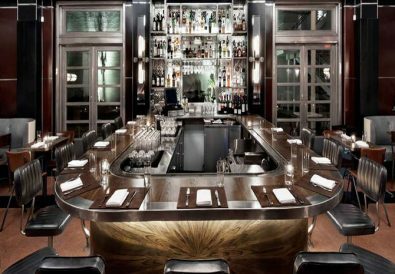 Hollywood – Republic Records, home to an all-star roster of multi-platinum, award-winning legends and superstar artists such as Florence + the Machine, Gotye, Colbie Caillat, Eddie Vedder, Nelly, Akon, Enrique Iglesias hosted a Grammy party following the awards show on Sunday night. 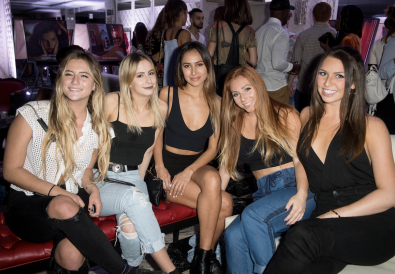 Celebrities and VIP guests mingled among Republic’s top executives and label partners at this star-studded event. Sponsors include: Ultimate Ears, Casa Dragones, Stand Up For A Cure, and Beck’s Sapphire. 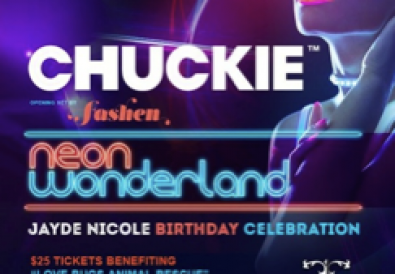 Celebrity attendees include: Nelly, Akon, Kelly Rowland, Gotye, Afrojack, Brandon Boyd, Cassadee Pope, Mayer Hawthorne, Angel Haze, Kimbra, Daley, Jeff Ross, DJ Inferno, Eva Universe, and Katy Tiz. Kelly Rowland fresh off the Super Bowl stage– hit up Republic Records Grammy after party at The Emerson wearing a show-stopping long red dress. Kelly entered the club with her girlfriends as her hit “Dilemma” featuring Nelly excited the crowd. 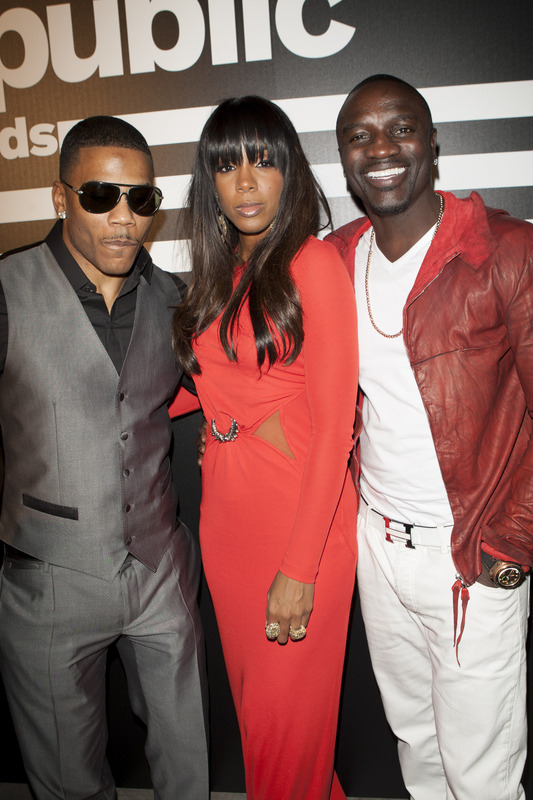 Later in the evening Kelly and Nelly caught up with Akon in the VIP lounge. Cassadee Pope of The Voice caught the attention of more than just the Republic Records executives last night as she was seen joking around with funny man Jeff Ross. Maybe she’ll join him at the next celebrity roast? 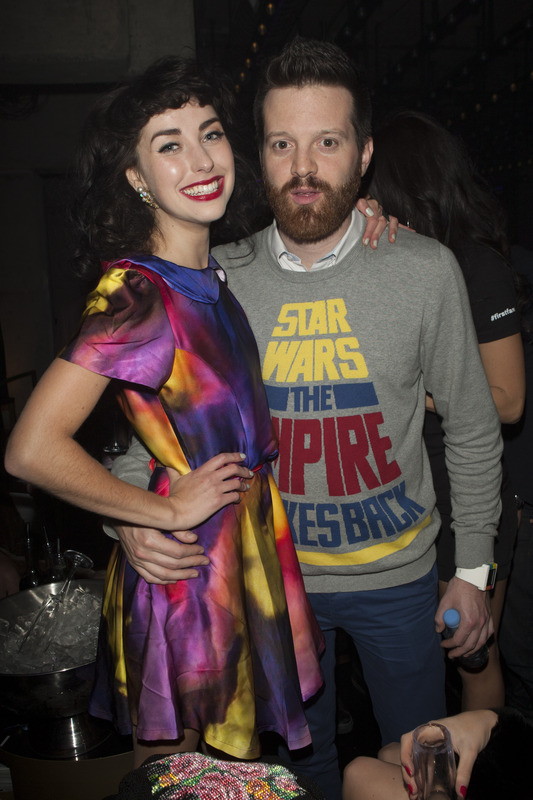 Mayer Hawthorne rocked the hipster look with a Star Wars sweatshirt as he posed for photos with the Republic Records models. 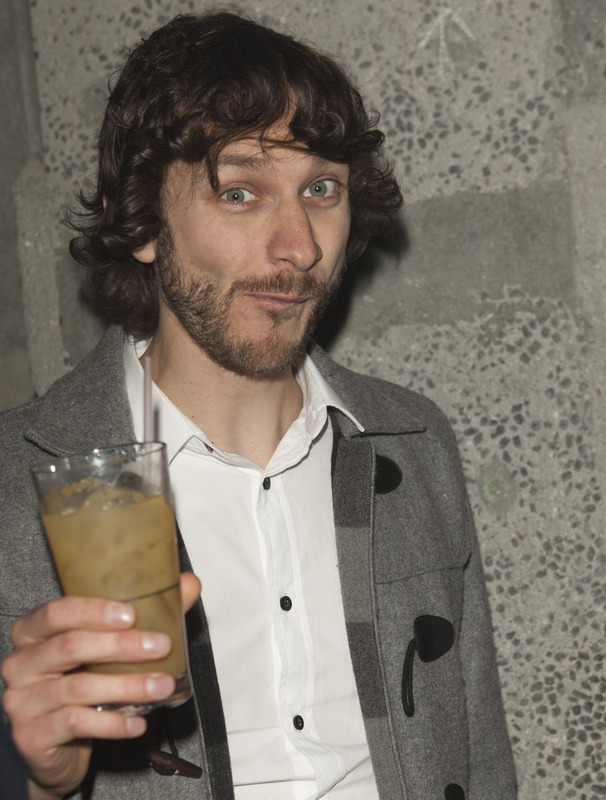 Record of the year winner, Gotye was all smiles as he entered the after party. Party goers and republic records executives swarmed him with congratulations that the Grammy winner needed extra security! Afrojack brought the party to Republic Records Grammy after party at The Emerson. 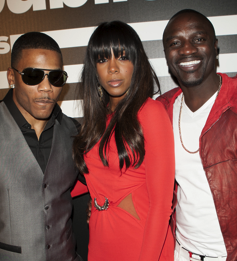 Akon, Nelly and Kelly all flocked to his table to toast the night.